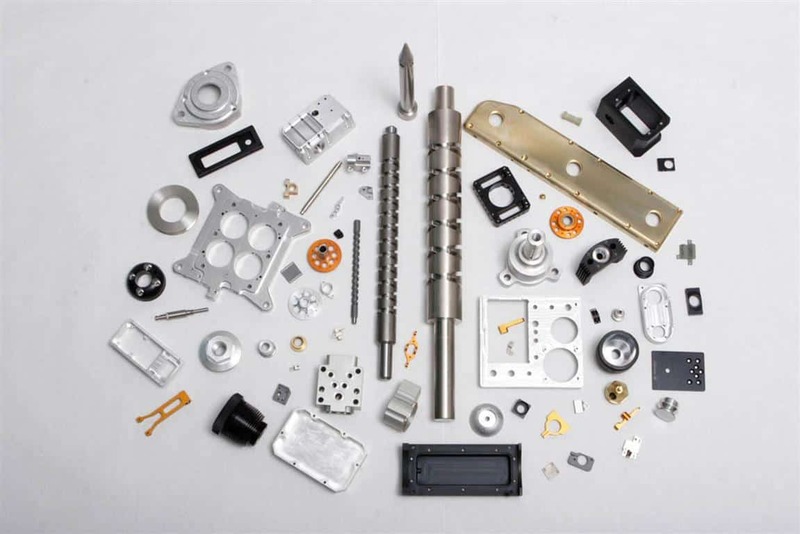 Close tolerance machining is a precision CNC machining process designed to ensure a part or component is produced to precise specifications. When choosing a facility for CNC machining center projects, having close tolerance machining and small parts machining capabilities is a must. It is especially important when working with the aerospace, defense, avionics, high performance racing and entertainment and amusement industries. Why is close tolerance machining so crucial? Let’s break it down like this. Would you want to ride a roller coaster or fly in an airplane constructed with parts that were not produced to precise specifications? We know a top of the line machine needs to be operated by skilled professionals. Not only is our close tolerance machining and small part machining staff highly qualified, but they participate in ongoing training to keep up to date with the latest industry trends. JW Machine takes pride in employing experienced machinists and staff. Whether your job requires the production of one or one million components, you can trust JW Machine with all of your close tolerance machining and/or small parts machining needs.